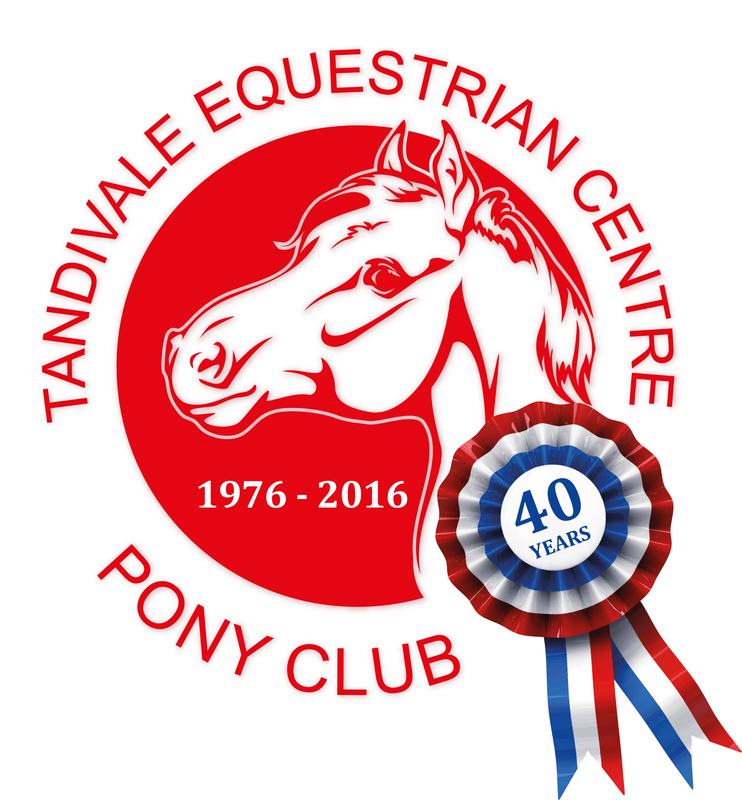 Tandivale Equestrian Centre was established in 1976 and is one of the longest running equestrian schools in Melbourne. We specialise in teaching beginner and novice riders and many hundreds of children and adults have learned to ride and care for horses at Tandivale over the years. We are 28kms from the Melbourne CBD in Warrandyte on 18 acres with fully enclosed facilities including a floodlit dressage arena, showjumping arena, cross country jumps and safe trails through the beautiful Warrandyte State Park across the road. We are passionate horse-lovers who take pleasure from sharing our knowledge and love of our equine friends! We are experienced and empathetic teachers with various relevant equine and teaching/coaching qualifications and many years of practice providing private tuition and instructing in Pony Club, Adult Riding clubs and in riding school environments. A number of us have been part of the Centre for many years, with a keen understanding of the needs of our students. We own and ride horses ourselves and hold memberships with Equestrian Australia (EA) and Horse Riding Clubs Association of Victoria (HRCAV). We constantly seek to further our knowledge and experience through attendance at training days and clinics and we compete successfully in dressage, showjumping, eventing and showing classes, including on horses bred and trained by us. We have First Aid and Working with Children qualifications. From 2015, Tandivale Equestrian Centre is a member club of Pony Club Association of Victoria (PCAV) enabling students to take advantage of PCAV membership and the benefits of being part of a nation-wide youth organisation. At Tandivale the promise of “Comprehensive Equestrian Education” is more than just a by-line; it is our core philosophy and informs everything we do. Our Term Programs are carefully constructed to equip students with the necessary foundation for a safe and successful introduction to horse riding. As a student's skills develop we structure lessons to systematically build on that foundation with a view to producing students who are competent in all the fundamental aspects of horse riding and horse care. Our competency recognition program provides students with attainable rewards for their learning achievements, providing motivation for continued learning and transparency for parents into the progress of their student.